Six Cambodia startups have been selected to join the Mekong Innovative Startups in Tourism (MIST) Startup Accelerator 2018 programme, joining 13 other successful shortlisted startups from more than 100 initial applications. Bayonia is an online booking service that handpicks good value hotels across Cambodia and connects them with the right travelers. Through their work they also support children hospitals in the Kingdom. SidesBag is a mobile application that enables airline passengers to purchase available unused luggage allowance from fellow travelers. Soksabike is a tourism and hospitality vocational training program focus on sustainable travel practices and youth professional development. 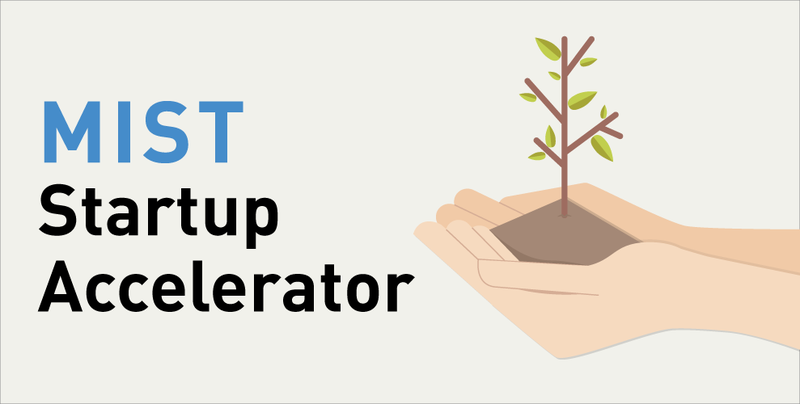 The MIST Startup Accelerator programme is designed for innovation-driven startups in the tourism and travel industry to expand their connections across the region and with relevant sectors. Applications are accepted from countries through which the Mekong flows – Cambodia, Lao PDR, Myanmar, Thailand and Vietnam. Director of MIST Jason Lusk praised the quality of applications for this year’s programme. “The 19 startups that made it through represent the best of the Greater Mekong Subregion – travel startups with innovative models, the ability to scale, capacity to impact local communities, and potential to help solve key challenges facing tourism in the region,” he noted. The 19 startups will embark on a trip to Ho Chi Minh City, Vietnam, for a 5-day MIST Travel Startups Fundamentals Bootcamp, from May 17 – 22. Five outstanding startups will receive up to US$10,000 worth of innovation grants, 6 months of intensive coaching, a trip to meet industry experts at the Mekong Tourism Forum (MTF) in Thailand, and an exclusive opportunity to pitch to investors in Singapore. BambooLao is an environmental organisation that produces reusable bamboo straws to replace single-use plastic straws. Ezstay is an online booking platform that connects domestic travelers with small to medium-sized affordable hotels and guesthouses. Travel Myanmar is a startup that provides up-to-date travel information for independent travelers and content marketing resources for travel companies. Himall is a platform that connects travelers with cheap deals and duty-free products that can be shipped and picked up in China, Lao PDR, Myanmar and Thailand. Nornnorn makes quality mattresses that are affordable for small accommodation providers through their subscription services. At the end of the subscription service, the mattress is then recovered and recycled. Dichoichung is a platform that connects travelers and enable them to share their traveling experiences, pair up and split costs, etc. ECOHOST makes homestays bookable with an online booking system, mobile application and a database of selected partners. Go Explore organises “workation” programmes aimed at international and domestic remote workers while providing marketing services to business-to-business partners. IM VENTURE VIETNAM organises educational tours that connect international and local youths through community activities. Offbeat.ai is a mobile application that analyses a global database of travel blogs and articles and generates a personalised travel plan for the user. Congratulations to all the shortlisted participating startups and Geeks in Cambodia wishes everyone all the best in the upcoming bootcamp!